Smartphone RPG due out this summer. Bandai Namco has released the first English trailer for Tales of the Rays following the game’s confirmation for a western release this summer at Anime Expo 2017 this weekend. The smartphone RPG follows heroes Ix and Mileena, who are descended from a bloodline of Mirrirsts and must journey to revive their world. It promises a “classic Tales experience” with the 3D Linear Motion Battle system, skits and 3D animations, multiple regions, dungeons, and monsters, and an open world map. 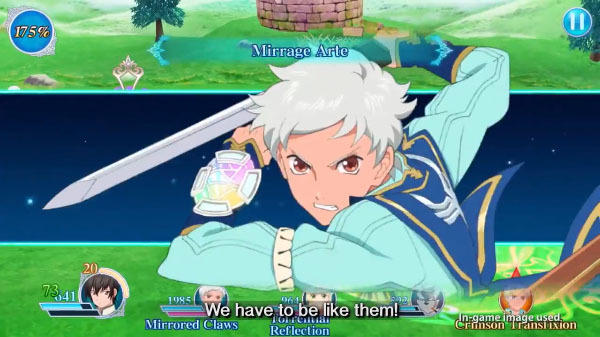 Tales of the Rays is due out for iOS and Android this summer in the west. It is already available in Japan.